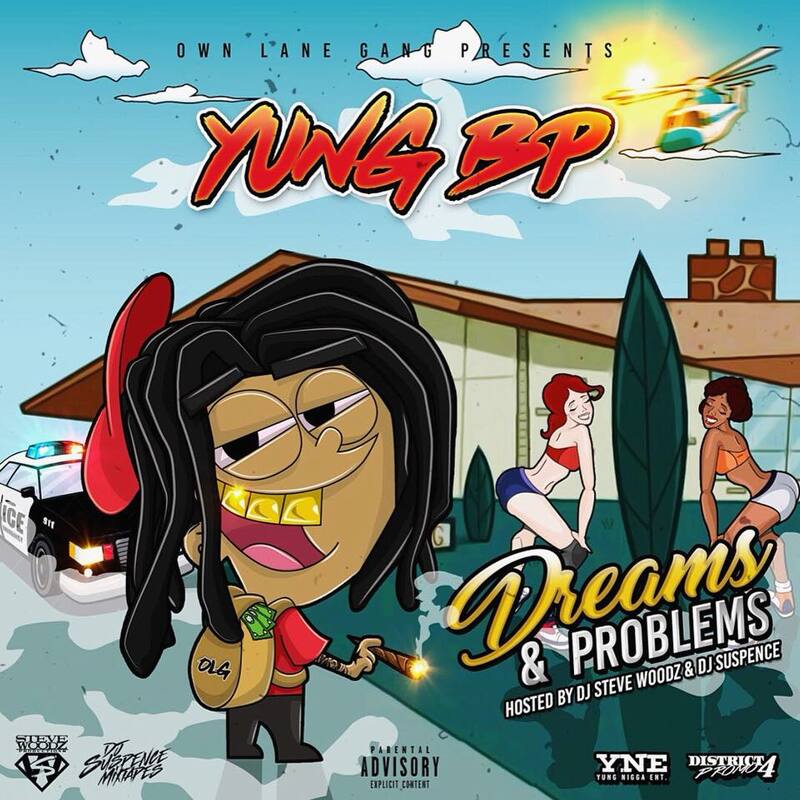 Stream and download the brand new mixtape from Yung BP titled Dreams & Problems! This mixtape features 16 blazing tracks which were all hosted by Dj Steve Woodz & Dj Suspense!! 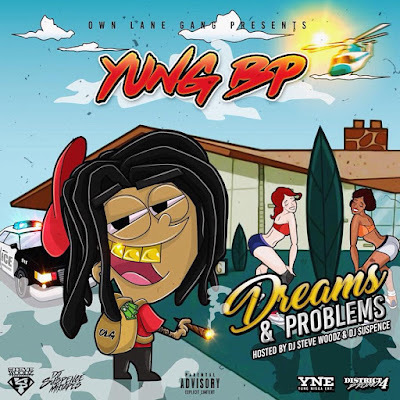 Dreams & Problems is now available on Livemixtapes, Spinrilla, MyMixtapez make sure you support the hard working indie artists and feel free to leave comments to let us know what you think!